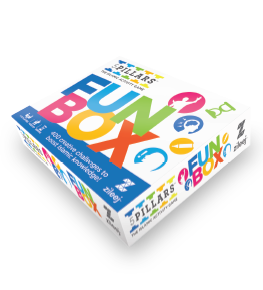 The Fun Family Board Game! Reconnect and have fun with your whole family. 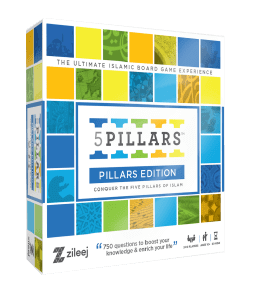 Loved by thousands of families across the globe thanks to our unique gameplay experience, 5Pillars is a fun-filled way to rekindle your Islamic knowledge, reconnect with and challenge your loved ones. 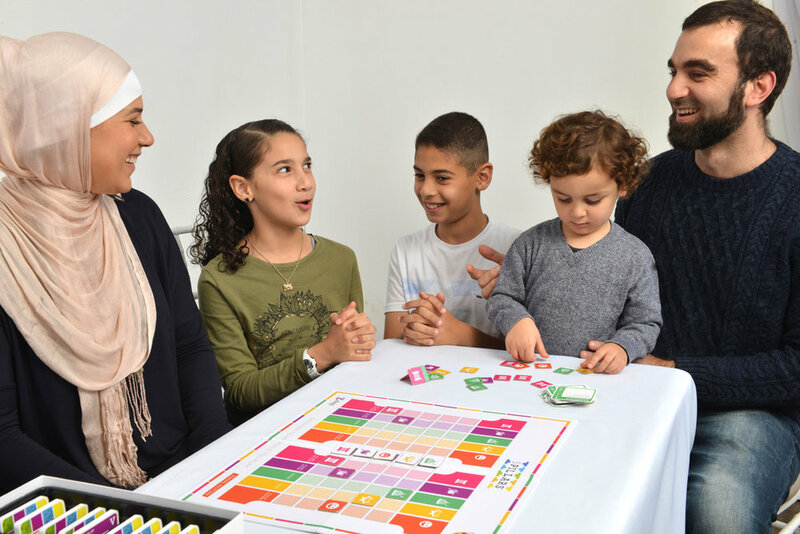 Boost your Islamic Knowledge with a range of fun games for all ages and difficulties. 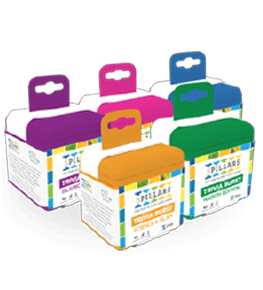 Tailor your game experience! 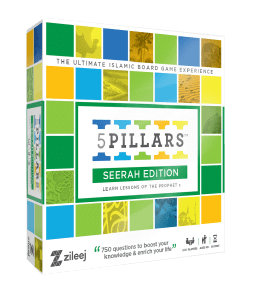 Whether it's a casual game with family and kids or a more competitive match with your friends. Sign up with your email address and be among the first to receive news, product updates and exclusive content. We respect your privacy.